Here are a few pictures of the projects we'll be making this Saturday, December 1 (anytime from Noon to 5pm) at the Holiday Bows, Tags & Gifts - Oh My! - Class!! I'd love for you to join us!! 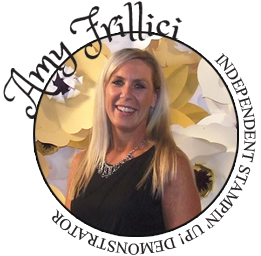 Just email me at amy.frillici@yahoo.com or call (989) 330-0259 to RSVP today!! Gift Card or $$ Holders!! Beautiful Ornament!! Great for you tree or as a gift topper!! These are just a FEW of the projects you'll be making.... Have to keep a few of them a surprise!! 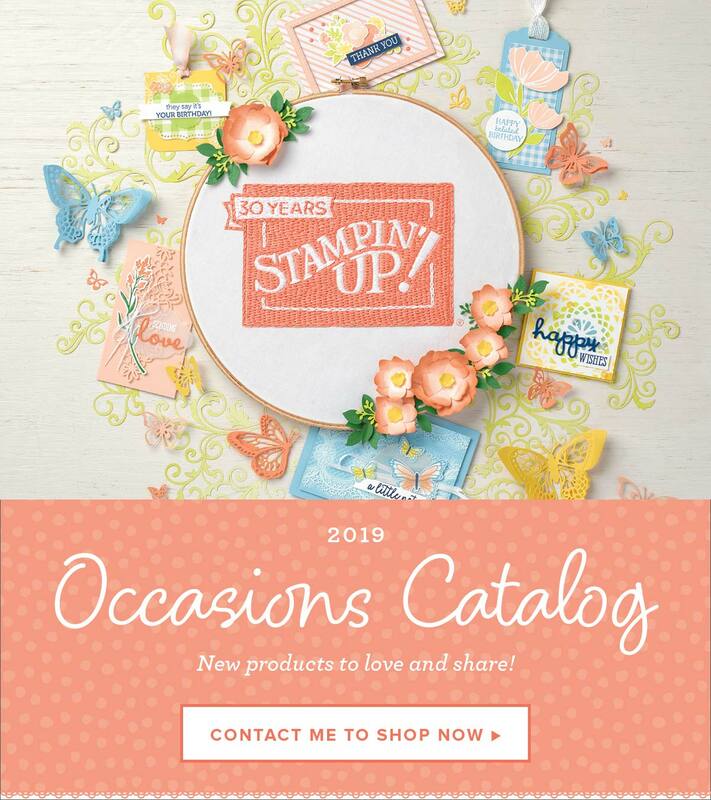 There are some beautiful bows (made with our gorgeous Holiday Designer Series Paper) and some other fun gift items, too!! We are going to have so much fun!! Let me know if you'd like to join us!! 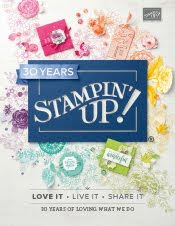 The Holiday Stamp-a-Stack class will also be available this day!! Online Extravagana!! 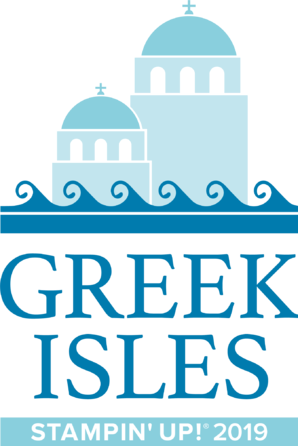 - Now thru November 28!! 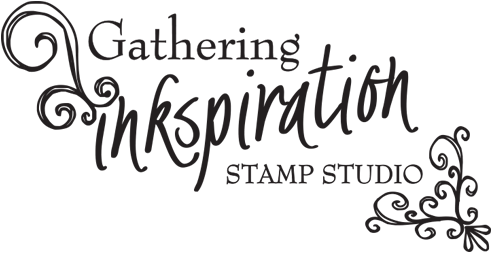 Receive 10 FREE Stampin' Up Ink Pads! !